Discover New Garnier Light Complete Night Restore Cream, the new complete whitening night cream from Garnier with potent ingredients from natural origin. Wake up for flawless fair skin. Pure Lemon Essence and Natural Peeling Fruit Extracts help provide an intensive exfoliation overnight. Long Dan Extract with Vitamin C help lighten the skin tone and reduce dark spots. 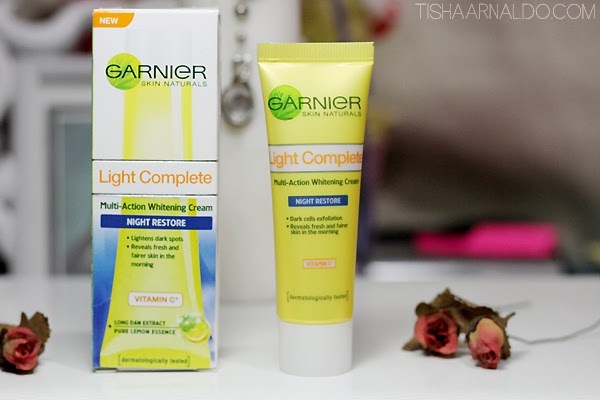 I loooooovee the changes that Garnier Light Complete made to my skin. I’ve always had the problem of uneven skin in some areas and I always have to use foundation/concealer to correct it but Garnier corrected it almost completely where I skip foundation and just apply a bb cream. Upon application, it doesn't feel sticky or greasy at any rate. Consistency-wise, it is very light which makes it easy to massage and spread on the skin. 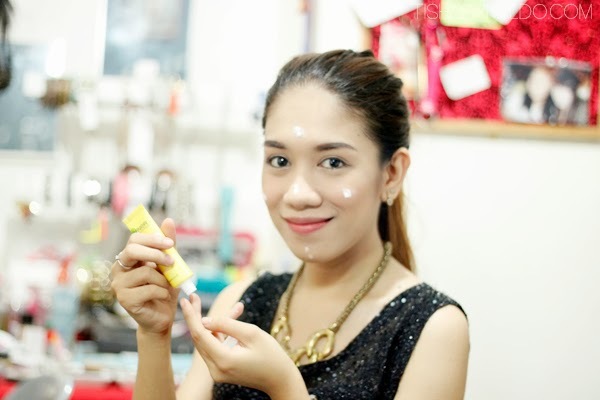 Spread evenly on prefectly cleansed face. Avoid delicate eye area. And after a week, any dark spots/ acne marks are noticeably minimized! That's why I love this product! I mean, seriously, all necessary needs of my skin and lifestyle are met by GARNIER Light Complete! 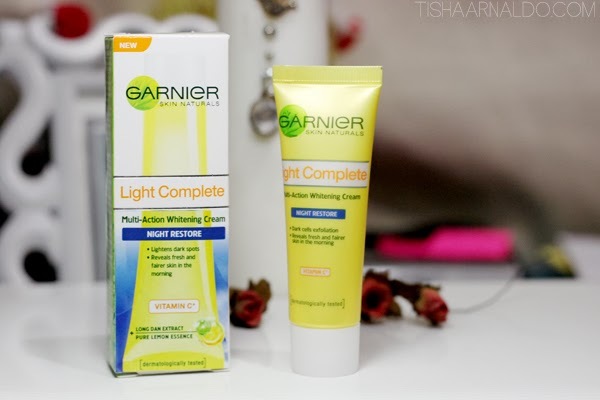 Garnier Light Complete is definitely the ultimate whitening moisturizer. I am very happy with the results and being accessible and affordable just made it all more attractive for me to keep on using it. I agree Garnier works great on my skin.i'm a great user of this product!! your accessories are too good!! I like your photos and how are they taken! IN love with that skirt, its so simple but I like it. Kisses from Argentina, I follow you! NO he probado este producto, tendré que probarlo. Wow this sounds like a good product. I've never heard of it before! May have to look into it! 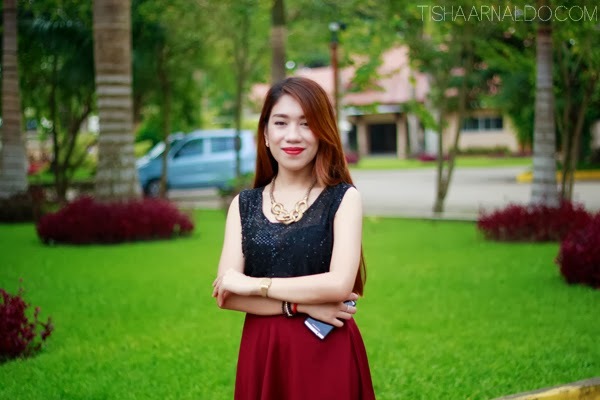 Pretty Hello and thanks for the visit, I follow why I loved your blog! I hope anytime dear! I love your gorgeous skirt, I love your makeup too! 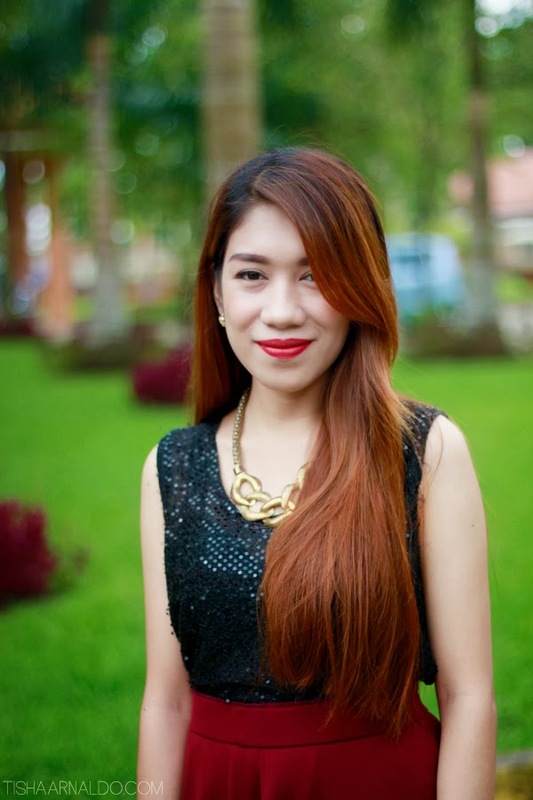 If I can get a flawless complexion like yours I will start using it too!